Even without seeing the movie, almost everyone knows how to dance to the time warp. If you’re unfamiliar, however, there’s still time to watch The Rocky Horror Picture Show, brush up on your dance skills and buy tickets for the much-anticipated annual Halloween Ball. 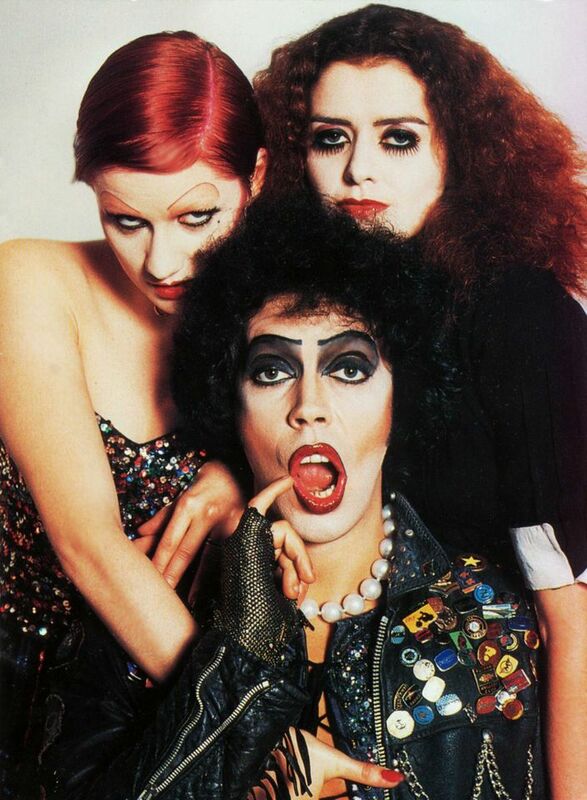 The Rocky Horror Picture Show has become a cult classic since its initial release in 1975. In honour of this cult classic, hundreds of people will strut to the Imperial theatre on Oct. 26, 27 and 31 to flaunt what they’ve got while worshipping pure decadence. Not to be confused with the stage play, The Rocky Horror Show, the Halloween Ball projects the feature film The Rocky Horror Picture Show onto a screen while actors simultaneously mimic the action in the movie. Audience participation isn’t just encouraged, it’s expected. That means singing along, shouting out callbacks and throwing props around at the appropriate moments. If you forget your props at home, then $5 bags of newspaper, toilet paper, playing cards, and toast are offered in the lineup. This also helps fund the otherwise unpaid cast and crew. But before the big event, there is a costume contest like no other where winners are primarily determined by who has the most catcalls by the end. Appreciation for creative costumes is extended not only to contest participants, but to all who dress up. Indeed, it seems most people follow this same advice because never at one time will you see so many people dressed in drag while braving bitter October weather. Keep your eye out for the fire juggler in the thong unitard though, because he’ll warm you up if you start to shiver in your fishnets. Even if you’ve been before, there’s always something new to see. For those who haven’t experienced the sensual spectacle of unbridled hedonism, it’s an essential part of the Halloween experience. So give yourself over to absolute pleasure, as Rocky’s Dr. Frank-N-Furter puts it, and we’ll see you there. Tickets for both the 8 p.m. and 11 p.m. shows are on sale at Cruella, 63 Mont Royal E. and Boutique le Quizz, 1500 Atwater, for $17.95 in advance or $19.95 at the door. Halloween-dedicated students get a $5 discount on the 31. But be warned they go fast!